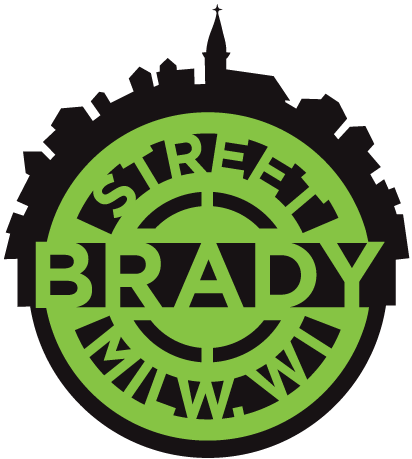 For the 8th year, Milwaukee Food & City Tours is offering food tours of historic Brady Street. 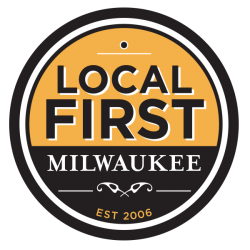 Owned by Theresa Nemetz, she explains, “The tours are inspired by my great-grandparents, Guiseppi and Rosa, who 110 years, ago immigrated to Milwaukee from Santa Flavia, Sicily. There is no better street in Milwaukee to share the immigrant story than historic Brady Street. 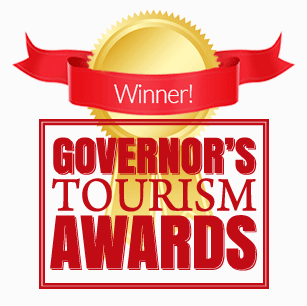 Eight years later, the tour continues to be a very popular tour route, although we now offer over 15 different tours of the city – both by foot and bus. Our Pizza Bus and Custard Capitol of the World (available year round), as well as our Milwaukee Fish Fry tour (offered only during Lent), are very popular bus options!” On Brady Street, the 2.5 hour, 1-mile walking tour combines the owner’s love of great food with the rich history of the neighborhood. The tour includes stops at Zaffiro’s on Farwell, for the thinnest pizza in the city, as well as two other iconic symbols of the Italian culture on Brady Street – Peter Sciortino’s Bakery and Glorioso’s Italian Market. Highlights include historical buildings, background on Polish and Italian immigrants settling here and the industrial developments that drew them to the Brady Street area. It reviews the significance of the Milwaukee River, Beerline Railroad, tanneries and meat packing industries that provided employment and opportunities for immigrants. Guests enjoy delicious tastings along the way at authentic Italian eateries as well as at several newer establishments that have helped to revitalize this ever-changing enclave. All of the tours are an all-inclusive price with the food / drinks included in the price - it’s like a progressive meal with a side of history. Neighborhood walking tours and specialty bus tours range in price from $35 - $75 per person. 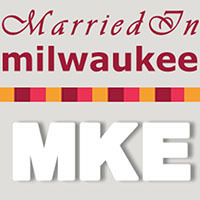 To reserve your spot on an upcoming tour, go to www.milwaukeefoodtours.com or call 414.255.0534.